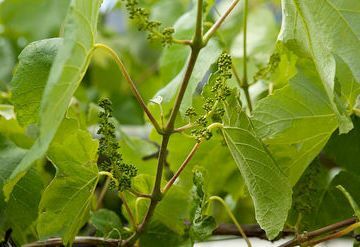 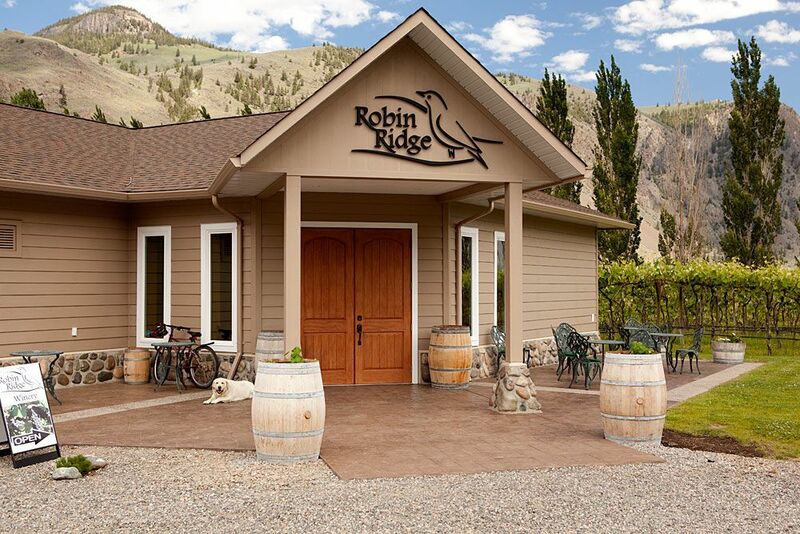 Under the watchful eyes of the Robin, the arid ridges of the Similkameen Valley give fruit to carefully cultured grapes that signal the start of another year's vintage. 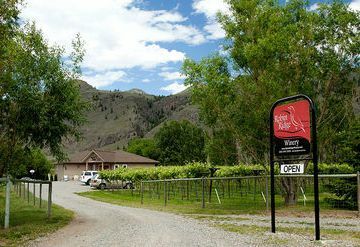 In 1996, the Cottrill Family had a dream to turn the rocks and weeds of this ridge into luscious grapes and, ultimately, their fine wines. 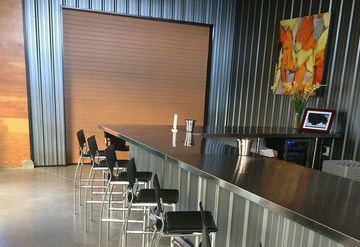 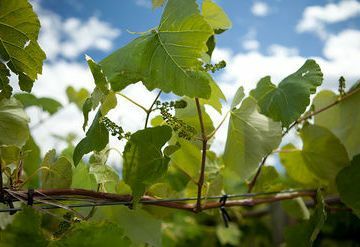 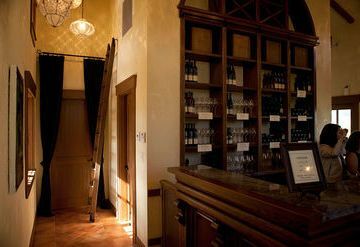 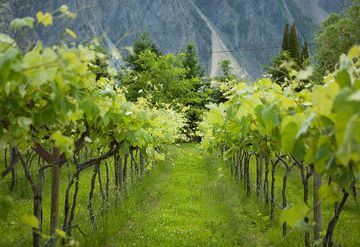 Robin Ridge Winery uses the Geneva double-curtain trellis style to allow more light into the fruiting zone while, at the same time, increasing the surface area of the canopy. 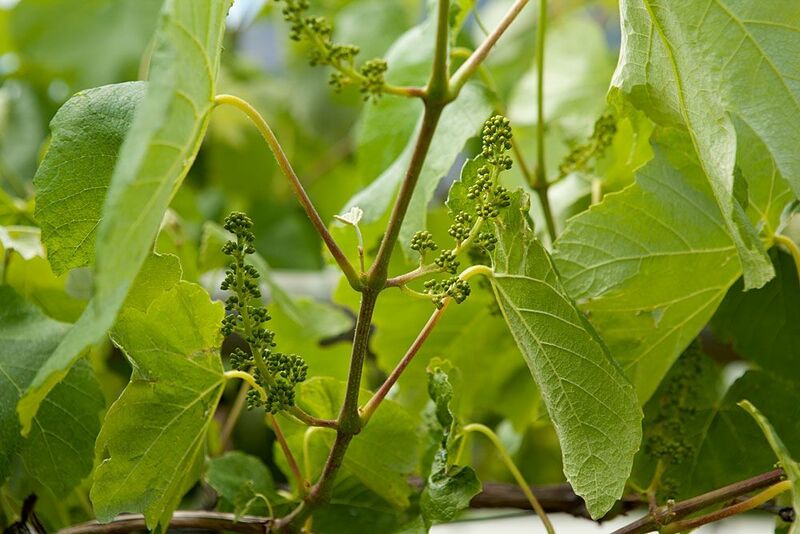 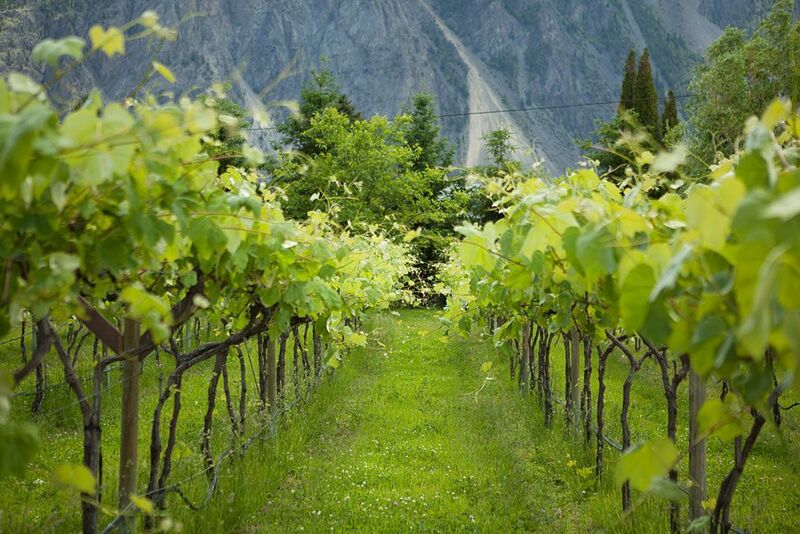 This allows the grapes to become optimally ripe, producing intense and unique flavours. 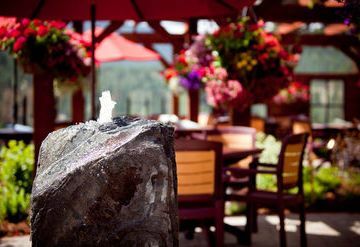 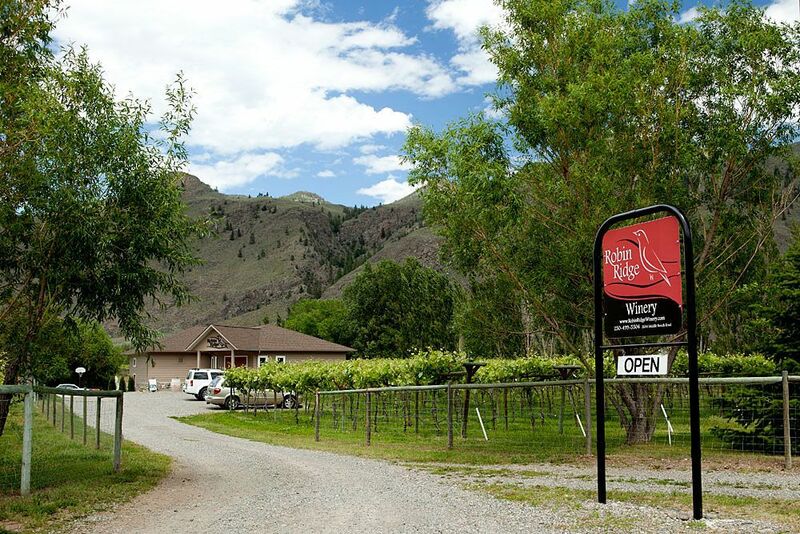 This, combined with the unmatched climate of the south Similkameen Valley in British Columbia's southern interior, makes for superb grapes, and, with the assistance of the exacting skills of the Cottrills, an exclusive line of remarkable wines. 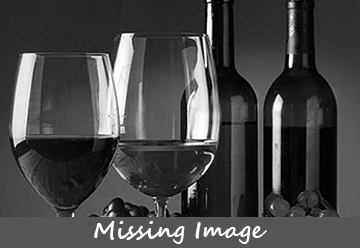 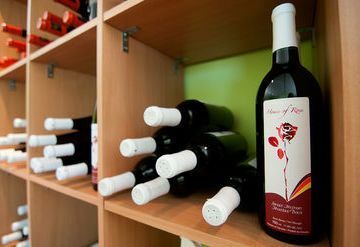 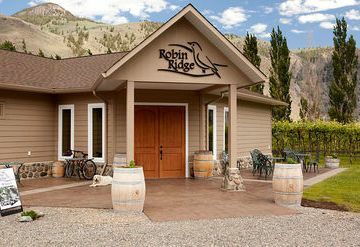 The transformation of a great berry into the perfect wine is the constant pursuit of Robin Ridge Winery, and they invite you to take as much pleasure in sampling their wine as they do in creating it.